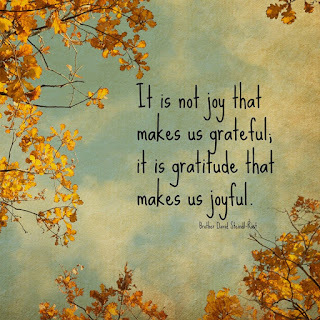 The Heather Roxburgh Group is daring each of its team members to the NOTEvember Gratitude Challenge! Step 1 - Write a heartfelt note each day to someone special in your life. Step 2 - Journal at least three things you are grateful for. We will be holding ourselves accountable to write our notes and journal each morning in the month of November, and would love for you to join us! 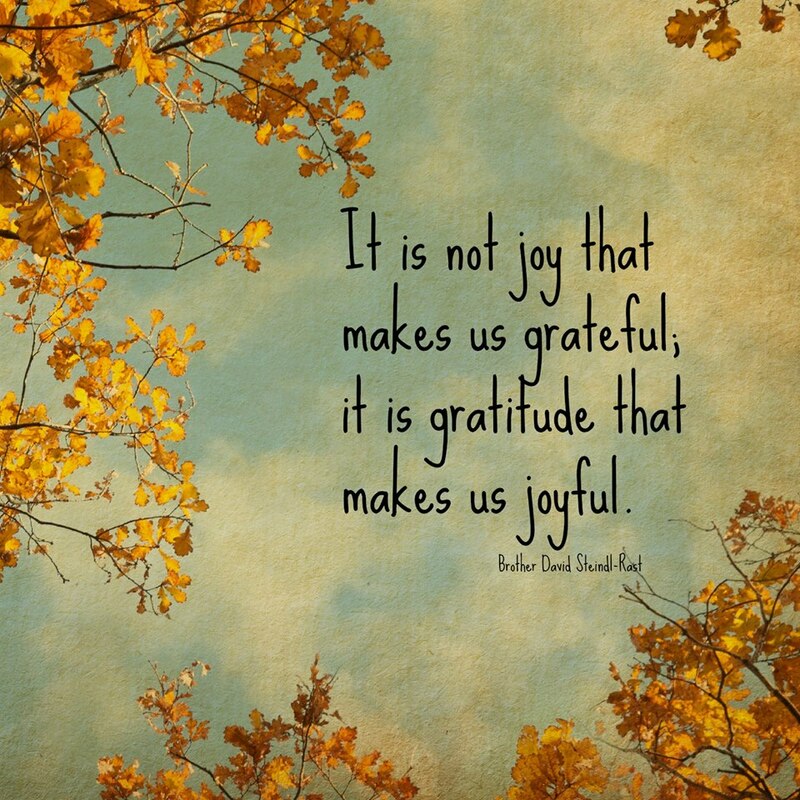 Let us know what you are grateful for this holiday season or contact us for more ways to spread your appreciation!